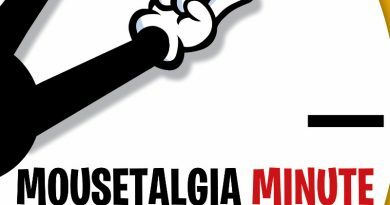 This week, Mousetalgia welcomes Oscar Martinez, Disneyland’s longest tenured cast member, to the show to talk about his 60-year career at Disneyland, 50 of which he spent at Carnation Café. 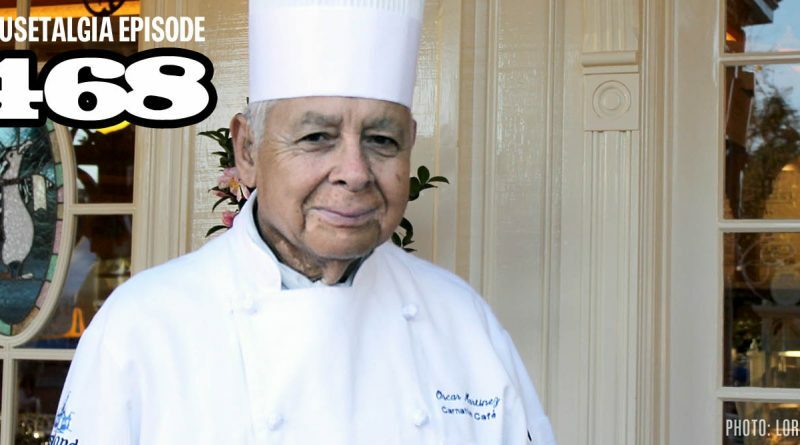 Oscar talks about being hired at Disneyland, his job and retirement, and the state of dining at the resort. Then, Jeff reports on Halloween Time at Disneyland, with a focus on the new happenings at Disney California Adventure, and the seasonal food offerings throughout the resort. 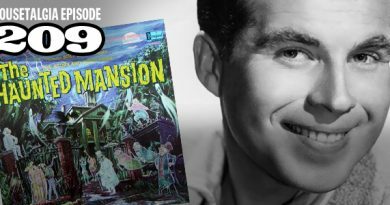 Finally, Jeff also takes us behind the scenes of the Disneyana “Swinging Wake” dinner at the Disneyland Hotel, which featured hours of Haunted Mansion discussion, amazing sights and sounds, and the unveiling of a Haunted Mansion prop long thought lost to time. Plus – Kevin and Jody sell more goods at Pop! Comics, Kristen sticks up for a cast member and gets rewarded, Becky and Button review the Little Mermaid on stage – and more!